50 Life Skills Every Woman Should Know By….. There are certain things that every woman should know. As we mature the list gets a little longer. Some of the ones in the article are not on my list, but I would like to add some. First take a look at the list and then let’s talk. What are some of the things you think “every” woman should know by…….? Here’s one of mine. 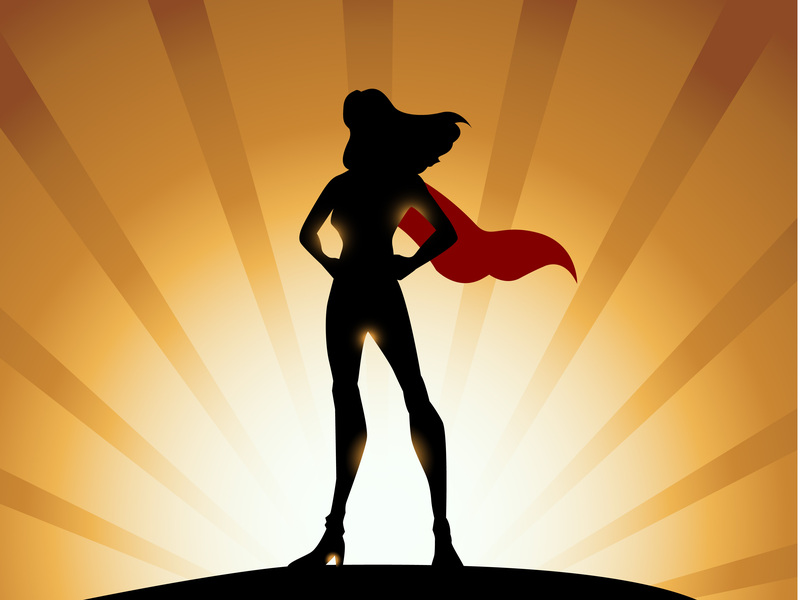 We should realize that we are not “Superwoman” What are some of yours–let’s share. I agree with most of these. I would add that we need to recognize when it is time to walk away from unhealthy relationships, and loving someone and forgiving them does not require us to allow them to have an active place in our life. I agree with you on that one. Thanks for the comment and remember “thisisyourbestyear”.